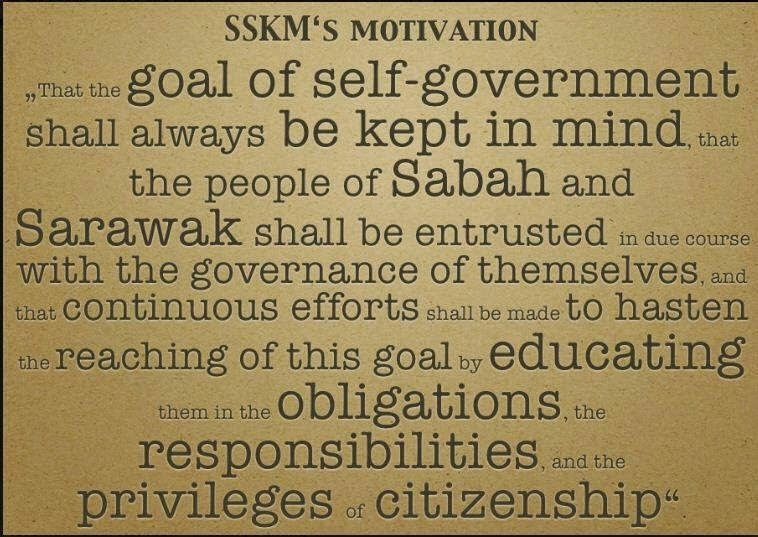 KUCHING: July 22, 1963 – the day Sarawak gained independence from British colonial rule – must be honoured and fully understood by future generations. 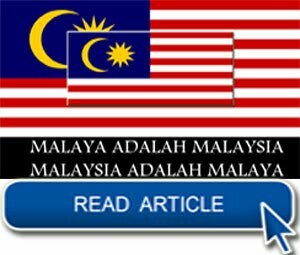 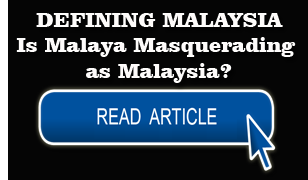 Minister of Land Development Tan Sri Datuk Amar Dr James Jemut Masing said it is high time the state officially recognises its own independence day as opposed to Aug 31, which marks the Federation of Malaya’s independence from the British government. 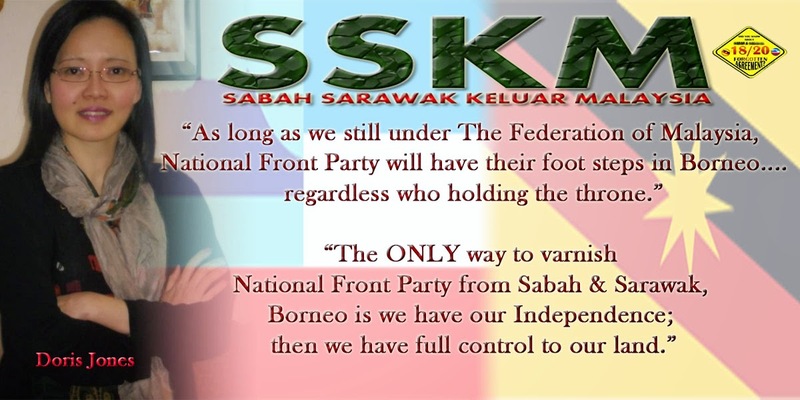 Masing said every Sarawakians must know the significance of July 22 and be proud that the state achieved freedom two months before the formation of Malaysia on Sept 16. 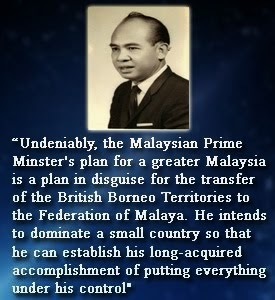 He reminded the people to always appreciate July 22 and ensure the date’s significance would not be erased from history. 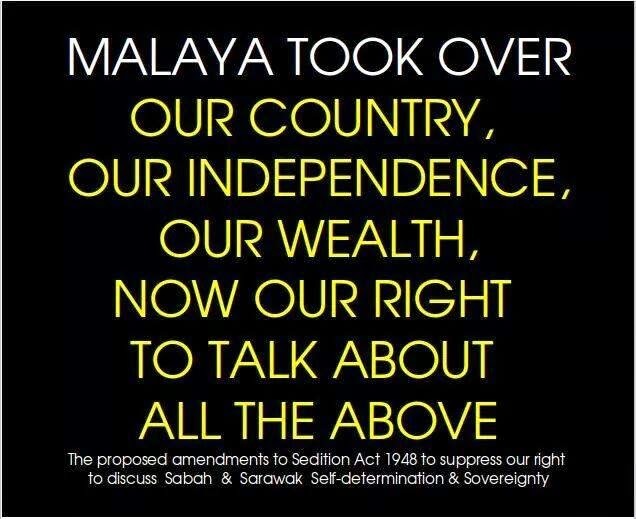 “July 22 should have been honoured long ago but somehow the date was overshadowed by Aug 31, which has nothing to do with us. 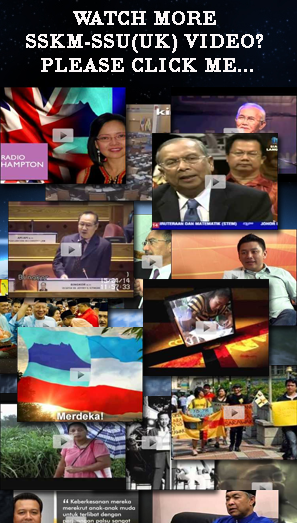 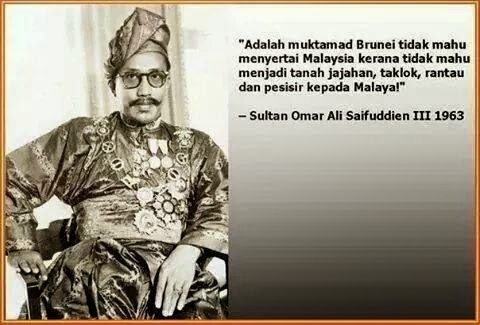 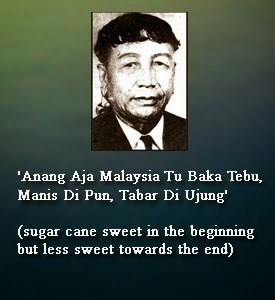 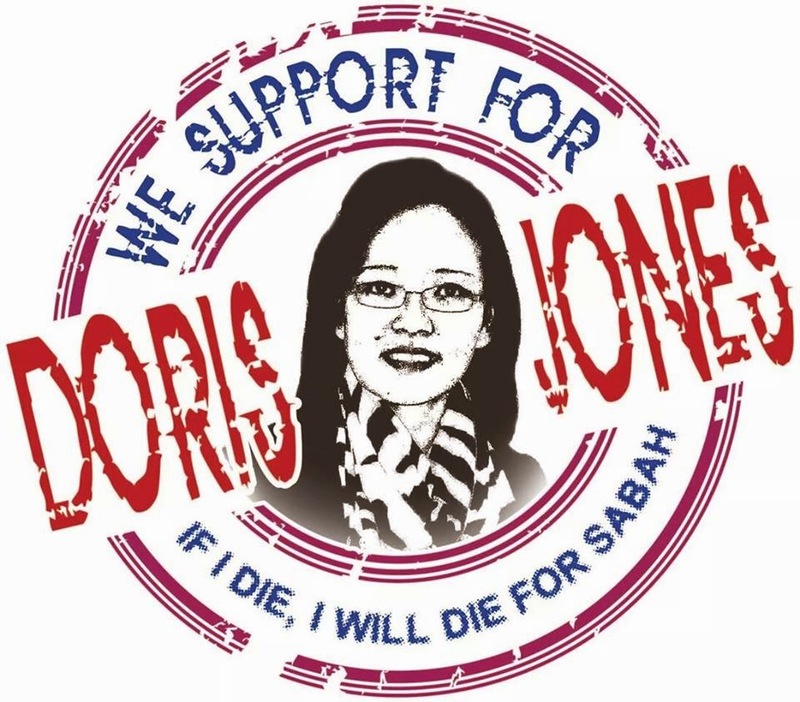 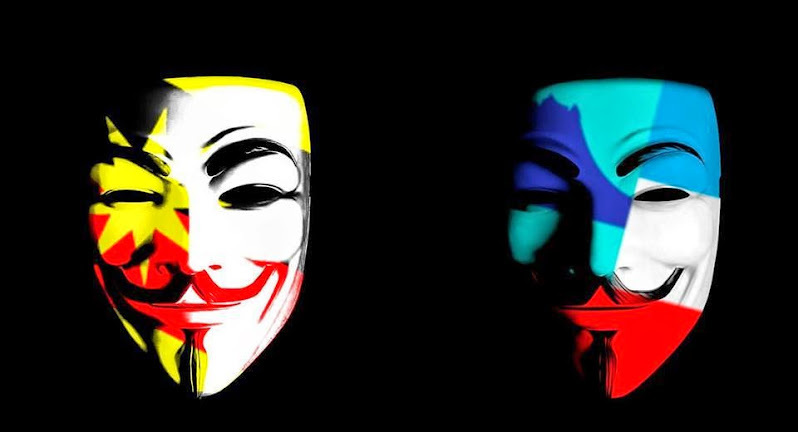 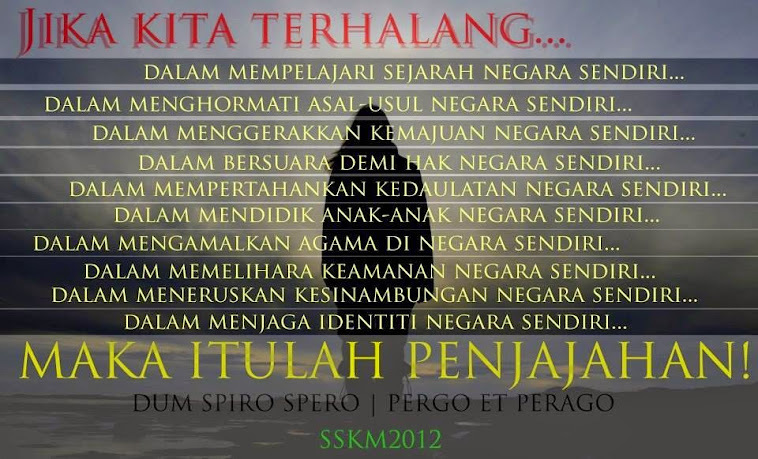 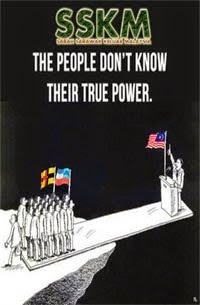 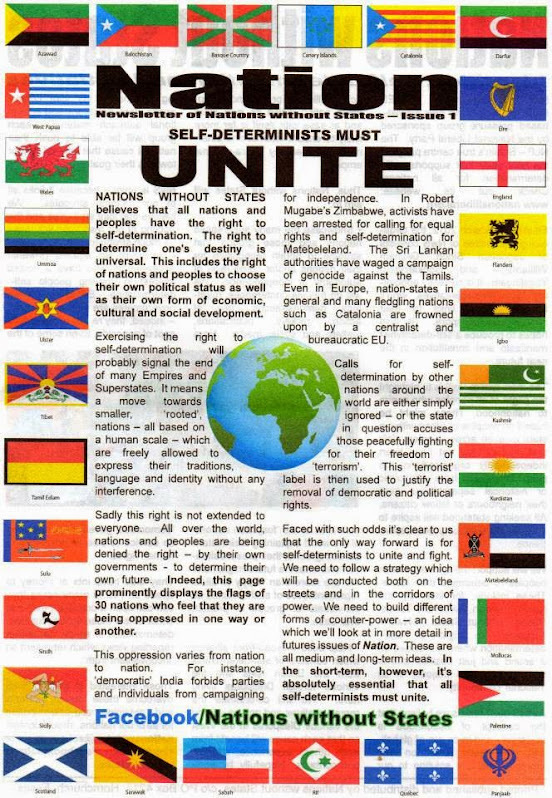 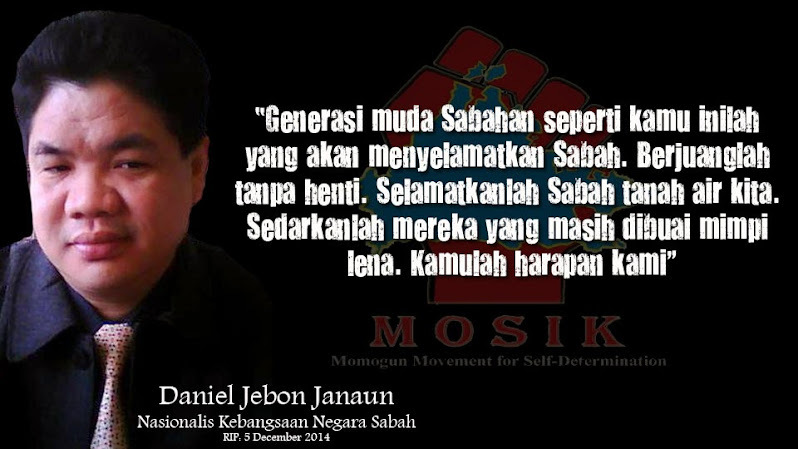 “The date of Sarawak’s independence must be put in the correct perspective for the younger generations to understand. 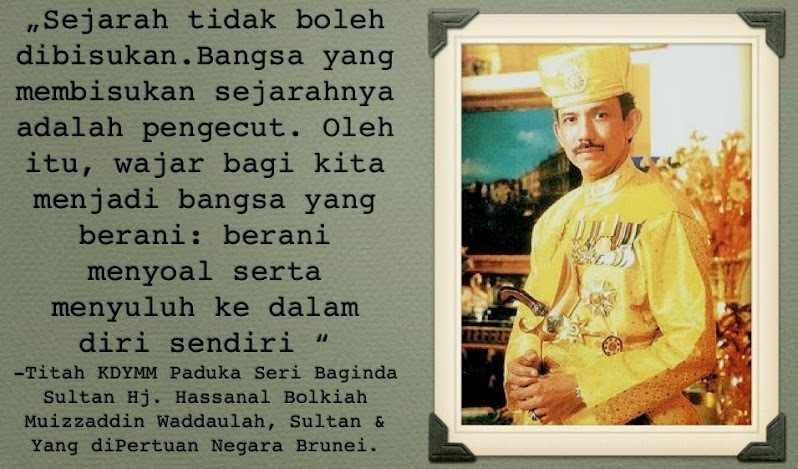 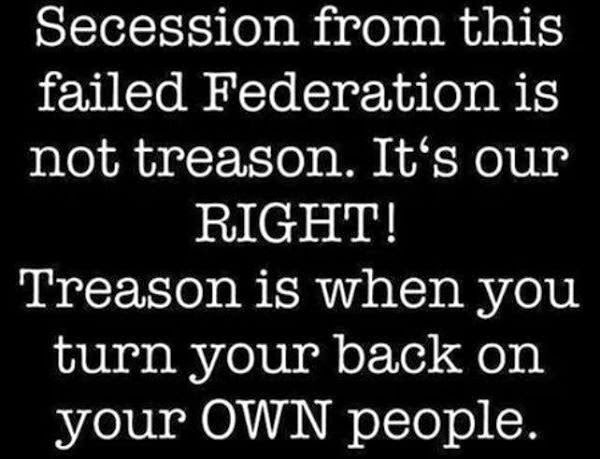 For historical purposes, let the young people know. 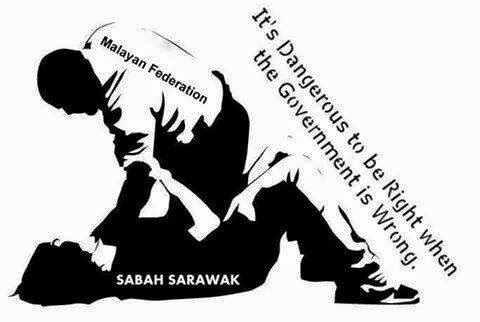 We have to get the facts right,” Masing told reporters after a press conference on the eighth Sarawak Amateur Masters Open Golf Championship 2015 yesterday. 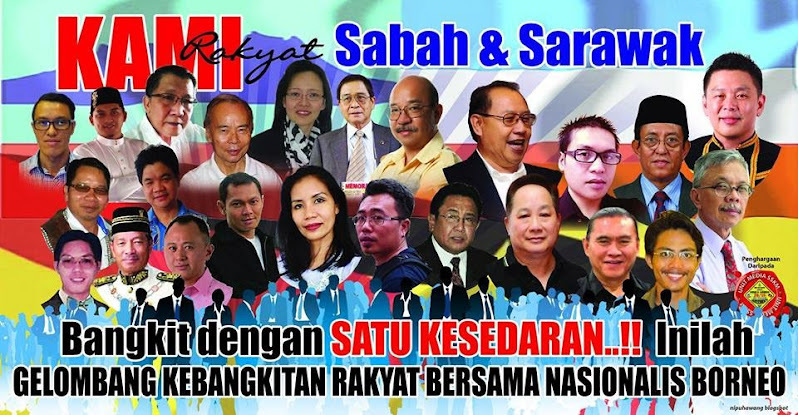 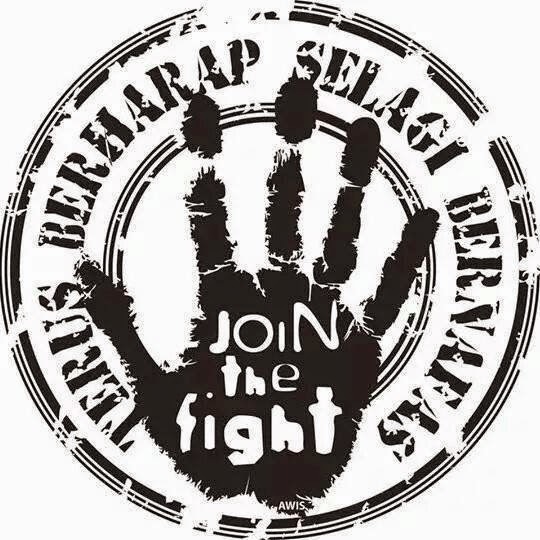 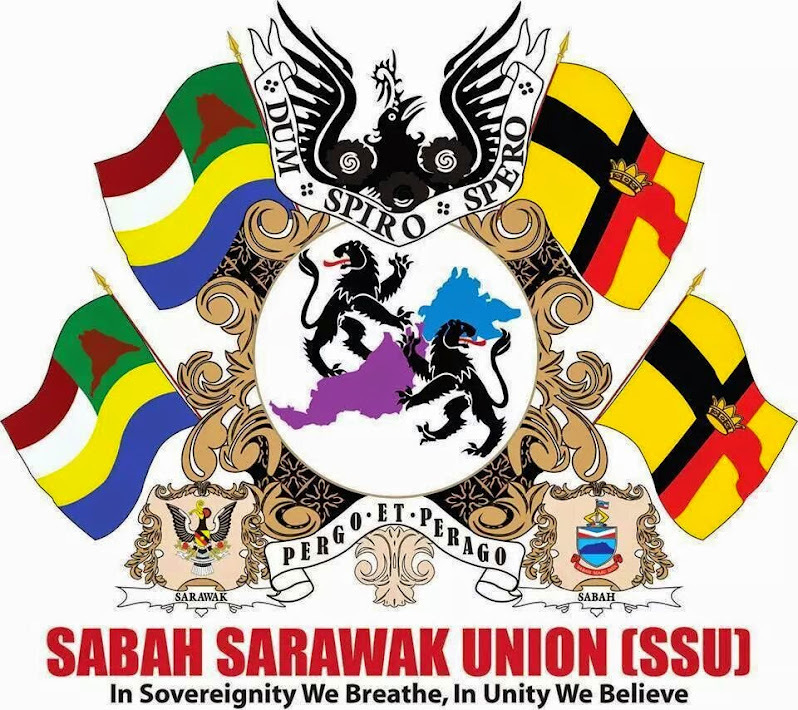 He was commenting on the Sarawak United People’s Party’s (SUPP) call on Chief Minister Datuk Patinggi Tan Sri Adenan Satem to declare July 22 as Hari Sarawak, during the launching of the party’s ‘I am Sarawakian’ campaign in Sibu. 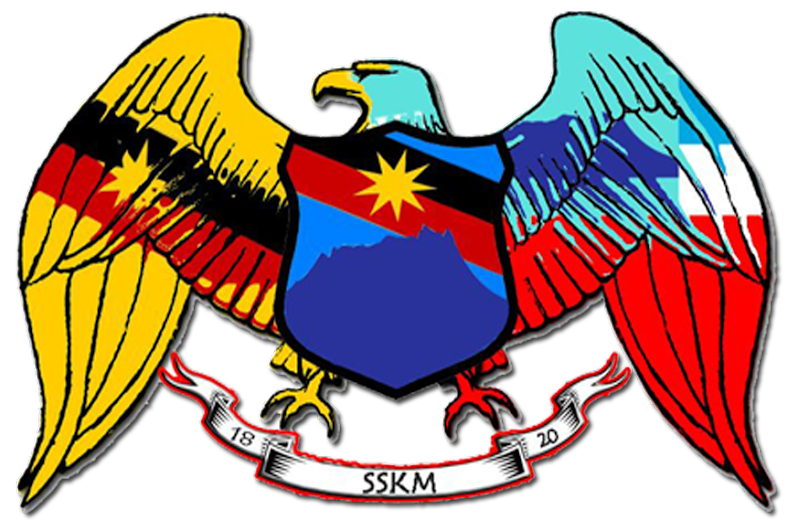 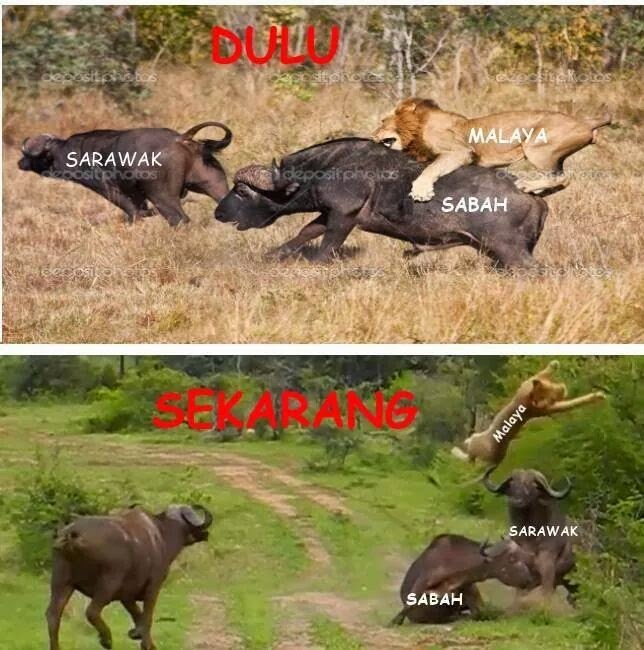 Masing hoped every Sarawakian would honour July 22 and be proud of the fact that Sarawak was already an independent nation prior to the formation of Malaysia as an equal partner with Singapore, North Borneo (Sabah) and the Federation of Malaya. 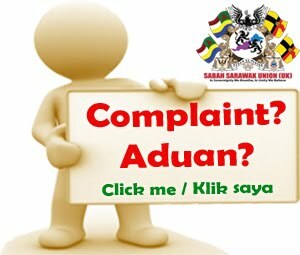 On public calls to declare July 22 a public holiday, he appealed to the public to let the government look into the matter. 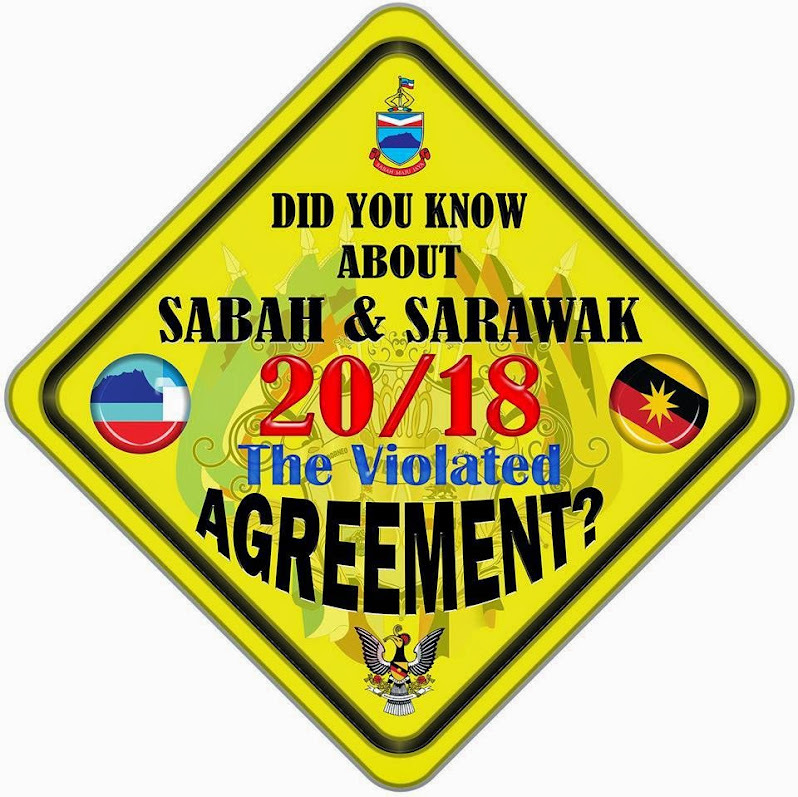 He pointed out that declaring July 22 a public holiday is not as important as the whole state recognising the date as Sarawak’s day of independence. 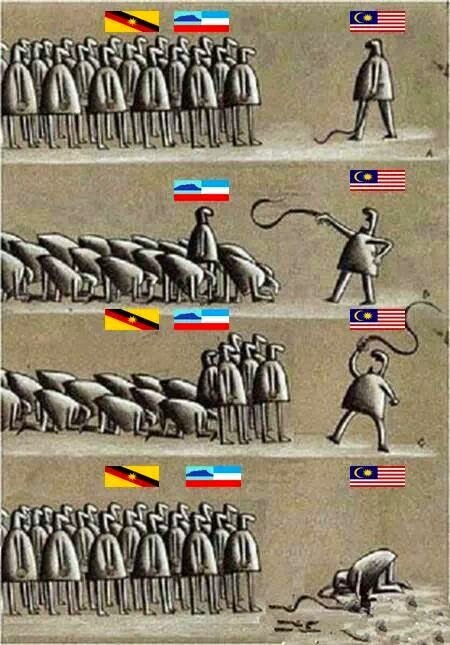 “Let us settle this at another time. 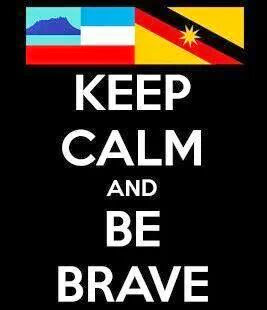 Maybe later on, as this is not an urgent matter at the moment. 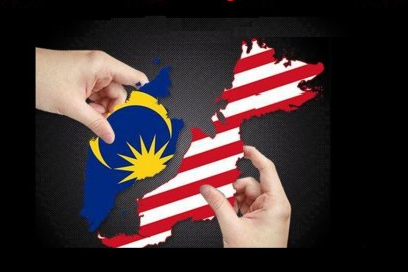 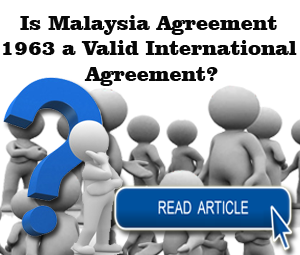 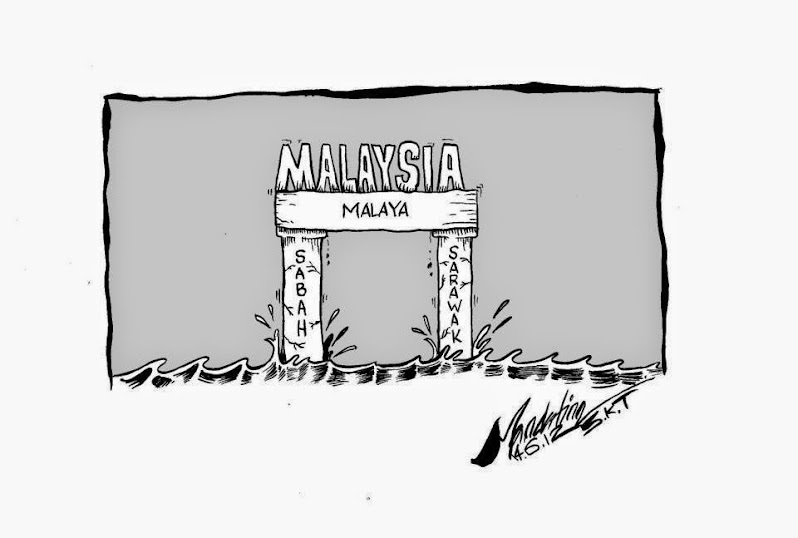 After all, when the state officially recognised Malaysia Day on Sept 16, there had never been a public holiday. 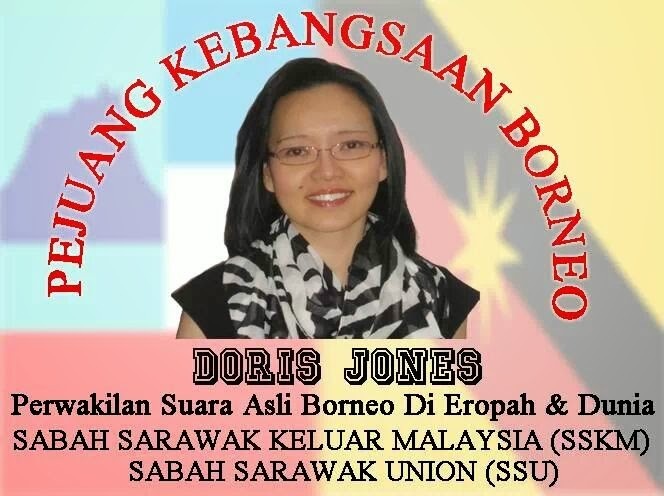 More importantly, I am very pleased that the state government has been honouring (observing Sarawak Independence Day) July 22 for the last two years,” he said. 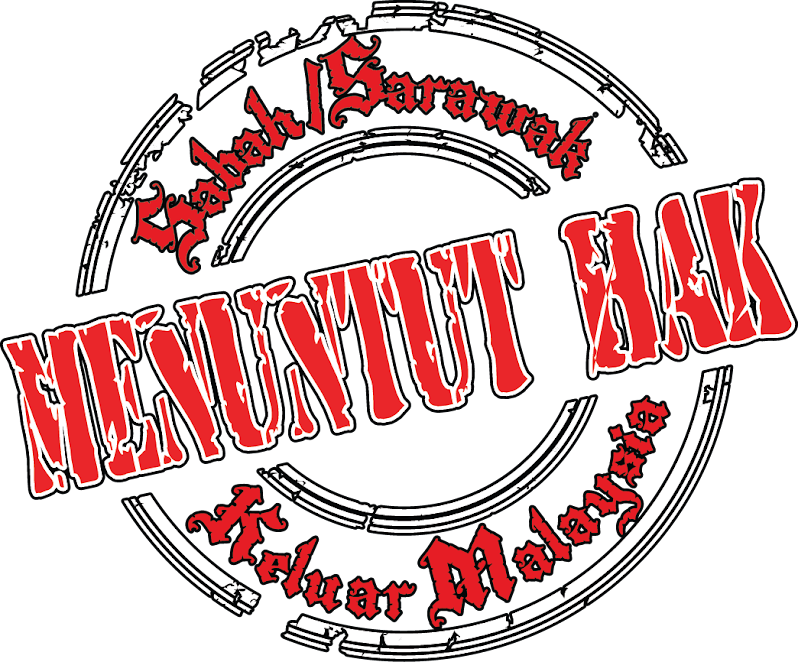 The state government will hold a special ceremony today to commemorate July 22 at the State Legislative Assembly building. 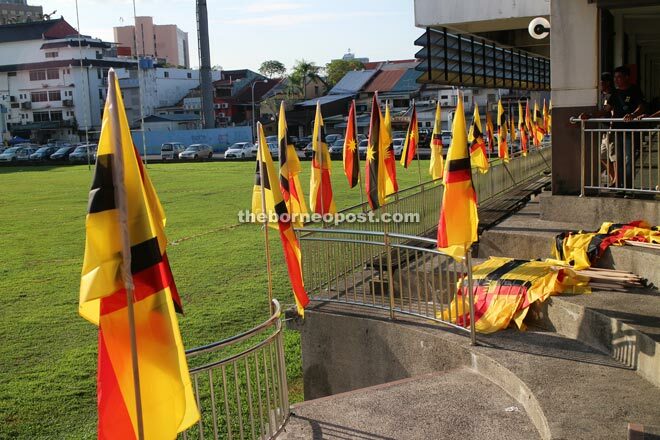 Head of State Tun Pehin Sri Abdul Taib Mahmud and Adenan are scheduled to attend. 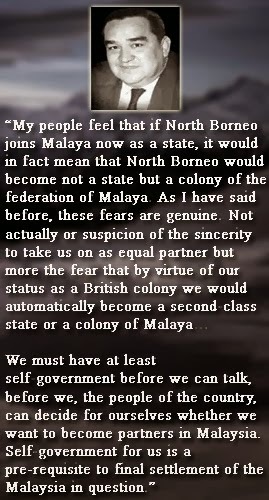 On July 22, 1963, the last governor of the British Government, Sir Alexander Waddell, left the Astana and boarded a white sampan to cross the Sarawak River to hand over the government of Sarawak to its own people. 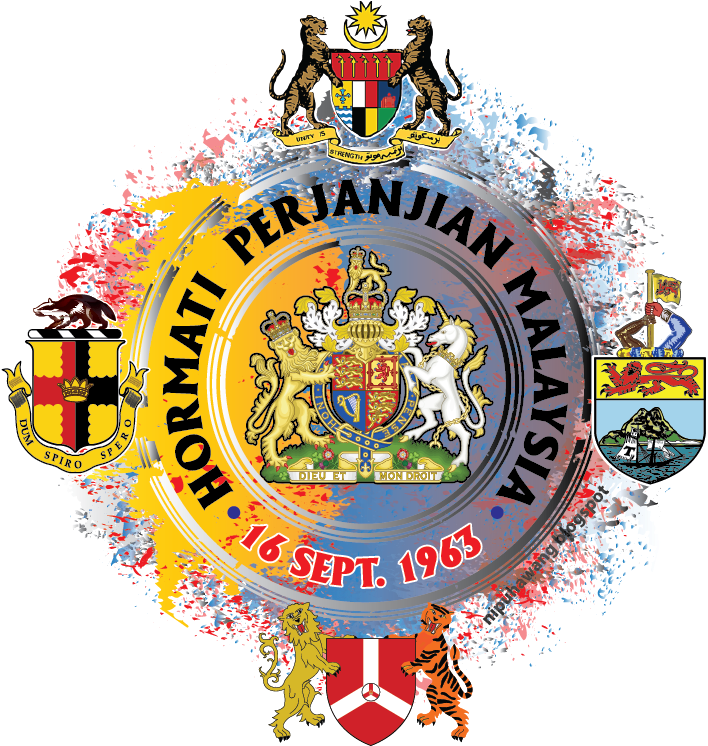 The day that the Union Jack was lowered for the last time was also the day the first cabinet meeting, presided over by Sarawak’s first chief minister, the late Tan Sri Datuk Amar Stephen Kalong Ningkan, was held. 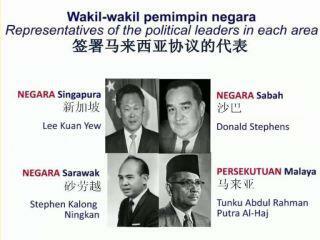 Sarawak later formed Malaysia together with Sabah, Malaya and Singapore on Sept 16, 1963.